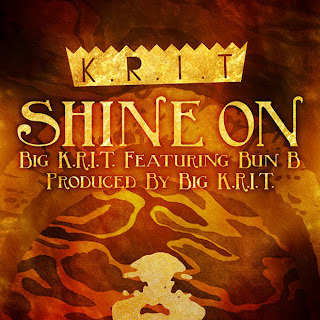 It's been a minute since we heard something new from Mississippi emcee and producer Big K.R.I.T., but he is back with a song called "Shine On," featuring Southern OG Bun B. 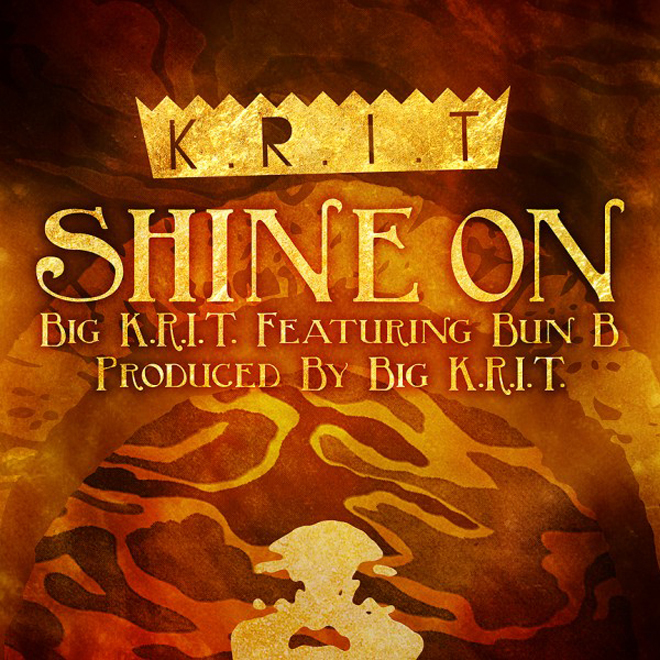 As with the majority of his tracks, K.R.I.T. produced this one himself with a cruise-worthy bump and a bit of Southern twang. Bun B sounds perfectly comfortable over this beat and both rappers kill it. K.R.I.T. is currently prepping his King Remembered In Time compilation, but for now you can download this below.